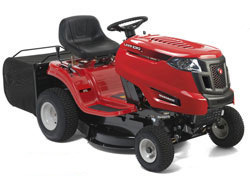 Sherpa Tools was born off the back of decades of expereince in the garden machinery industry. 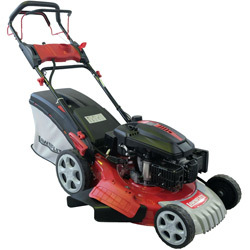 At Sherpa, they understand what you need to keep your garden in shape, and what features are important. 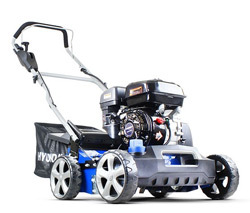 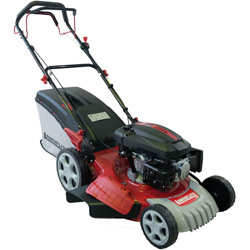 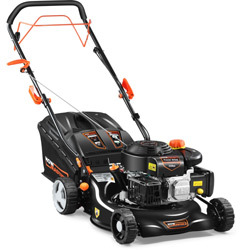 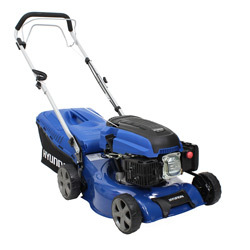 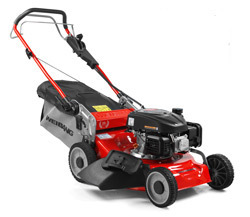 Sherpa provide high quality and sepcification garden equipment at affordable prices.